And Justice For Art: PRE-ORDERS AVAILABLE FOR 2nd EDITION OF "AND JUSTICE FOR ART" BOOK. 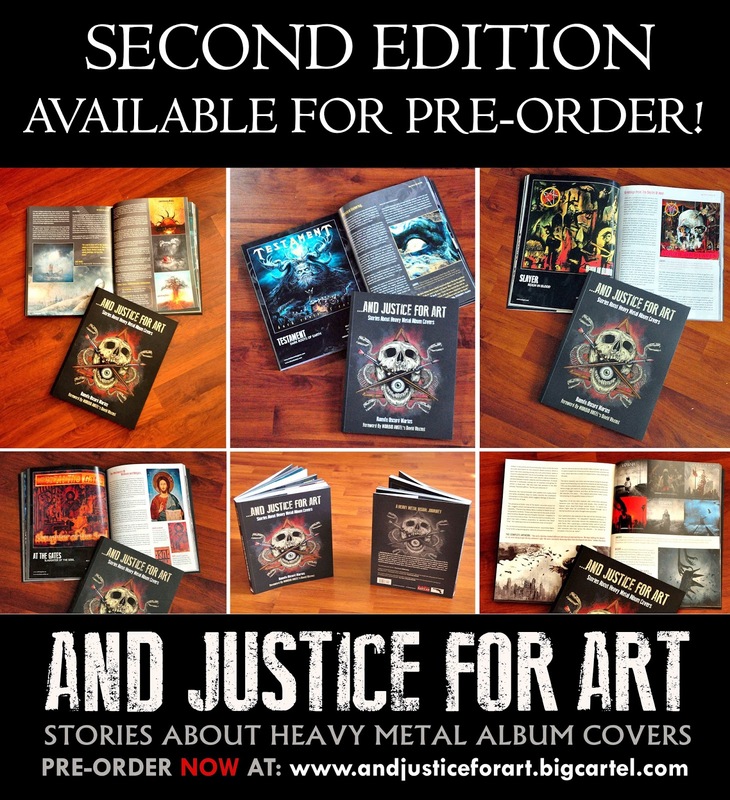 PRE-ORDERS AVAILABLE FOR 2nd EDITION OF "AND JUSTICE FOR ART" BOOK. After these pre-orders end, we won't be producing more copies. 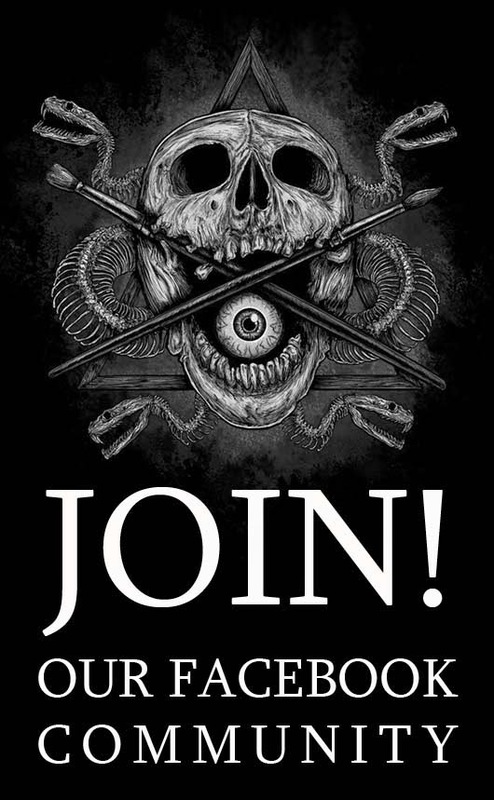 As originally planned, the money from all sales of "And Justice For Art Volume 1" will be mostly dedicated to create a fund for the production of "And Justice For Art - Volume 2" which will include stories and artworks for albums by Cannibal Corpse, Behemoth, Bloodbath, etc, plus exclusive interviews with these bands. That book is now half-finished and we'll keep you update about its completion. THE FIRST EDITION WILL START SHIPPING AFTER APRIL 15. FOR THOSE WHO ORDERED... WE'RE REALLY CLOSE! This s going to be the perfect gift for my girlfriend. She has been onthe 1st edition for months and telling me about how cool this is.